The National Youth Service Corps, NYSC, has assured that no corps member will be posted to areas facing security challenges in the country. 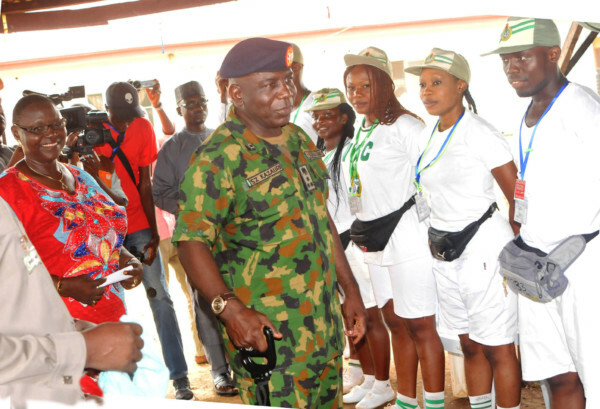 The NYSC Director-General, Brig Gen Suleiman Kazaure, stated this in Ogun State at the Orientation Camp in Sagamu while addressing the 2018 Batch ‘A’ corps members. According to a release by the Director, Press and Public Relations, Adenike Adeyemi, the DG said “no corps member would be posted to an area with security breach within the country. 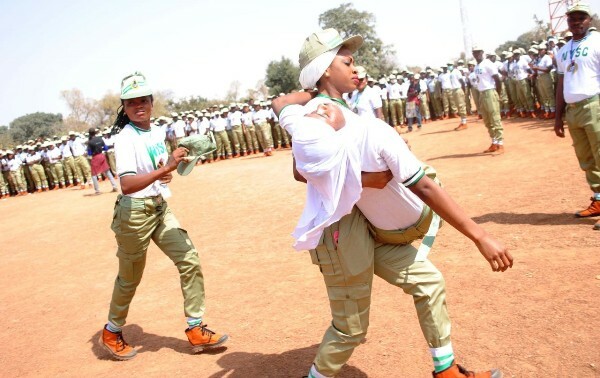 The DG stated further that the scheme had engaged experts and officials of security agencies to train corps members in martial arts as part of the self-defence routines. He said, “The security of corps members, wherever they are serving, is a priority in the scheme. Limiting the deployment of our corps members to areas with security challenges is a deliberate measure for their safety. “We provide them with a booklet on security tips as well as phone numbers that give them a direct access in their places of primary assignment to personnel of security agencies such as the police, the State Security Service and other agencies. “Apart from these, the scheme has established Distress Call Centres domiciled in the NYSC Directorate headquarters which function 24 hours. We also have the relevant details of all corps members nationwide and their locations are uploaded to the database of the centre.